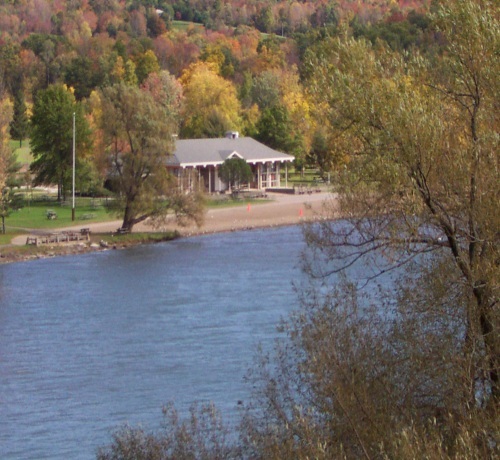 Glimmerglass State Park is located eight miles from Cooperstown and overlooks Otsego Lake. This project involved the reconstruction of a problematic 1960's building with a flat roof. Improvements included a sloped hip-roof structure that enhanced the original architectural features which were preserved.